Want to bring art to Dragon Burn? Let us know by filling out the application! 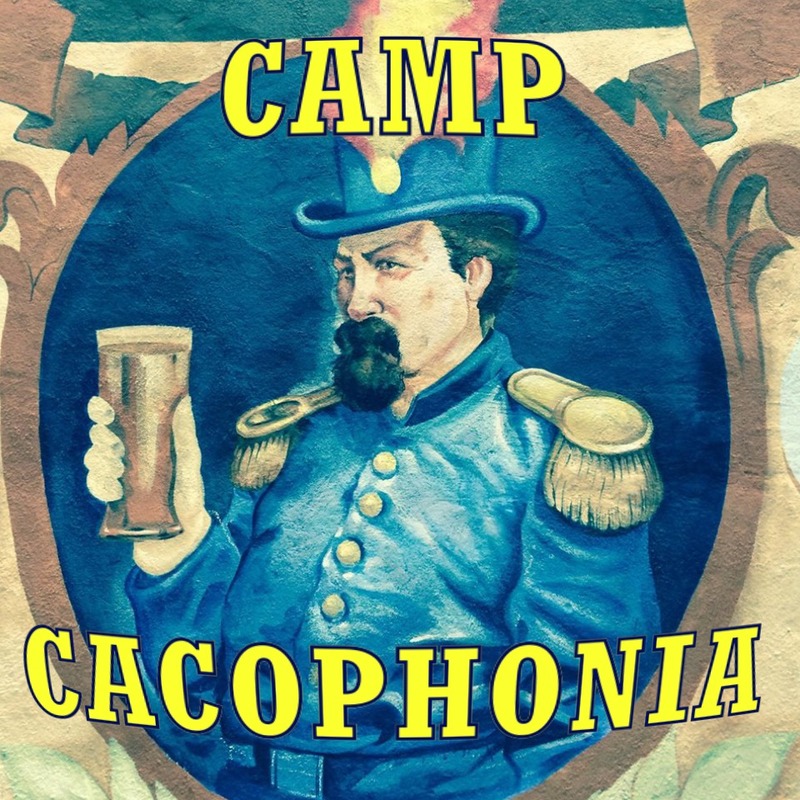 Camp Cacophonia are the official representatives of the Shanghai Cacophony Society and Haikou Cacophony Society at Dragon Burn. The Cacophony Society is a randomly gathered network of free spirits united in pursuit of experiences beyond the pale of mainstream society. We are the contemporary pranksters of compassion, the pupils of dreamtime, nomads of the abstract boundaries of fear.